Overcome the most powerful evil! Jigsaw World Tour 4 can help you choose a vacation spot! 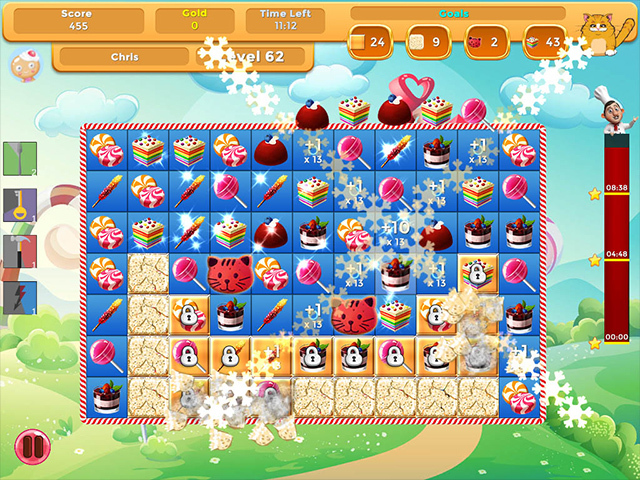 100 Levels with a wide variety of game play. 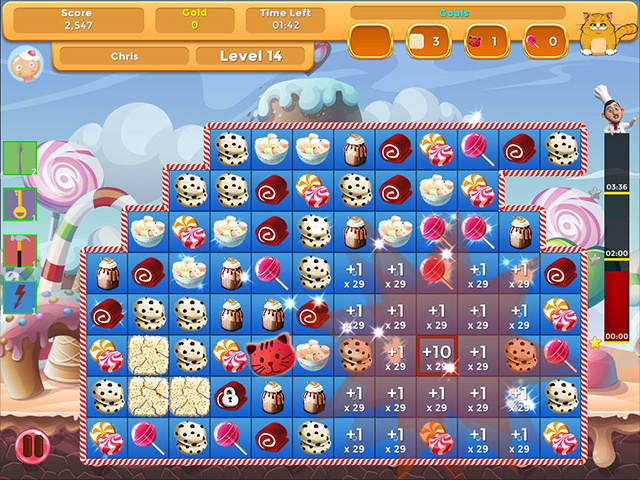 Choose Timed, Limited Moves or Relaxing. High quality art and design. 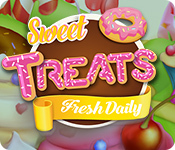 Sweet Treats: Fresh Daily is 100% safe to download. 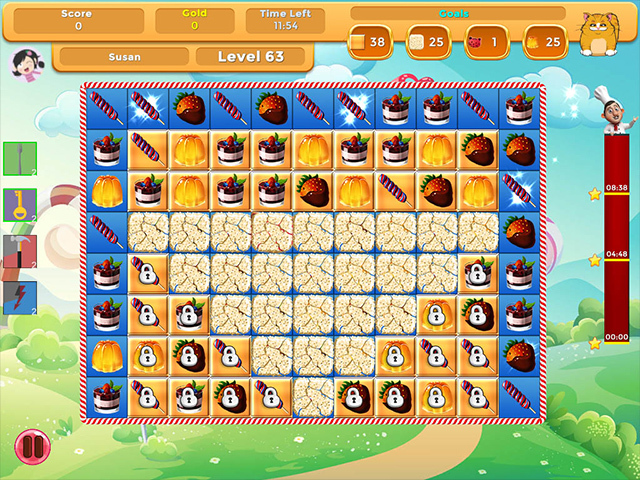 You can download Sweet Treats: Fresh Daily for free and try it for 60 minutes to decide whether you like it or not. If you like it, you can purchase Sweet Treats: Fresh Daily instantly and securely online.